This unusual design is full of movement and energy. 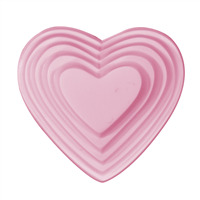 Our Swirled Heart soap mold is perfect for Valentine’s Day or weddings. COMMENTS: I LOVE this mold. 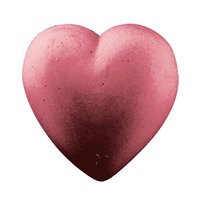 Creates the most gorgeous product. Thank you!! 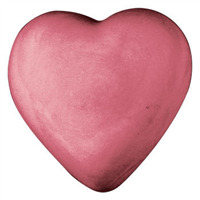 "they are such a sweet looking heart!" COMMENTS: I use these molds to make 5oz bath fizzies. They look beautiful and slip right out of the molds. 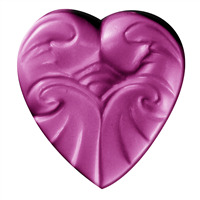 "Lovely & Easy to Use"
COMMENTS: This mold releases soap easier than ANY other mold I've ever used!! No freezing, no struggle - soaps pop right out. And, I LOVE the way it looks!! 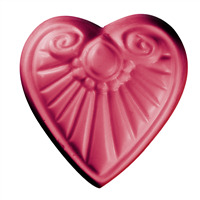 It makes a gorgeous bar of soap that my customers love!! 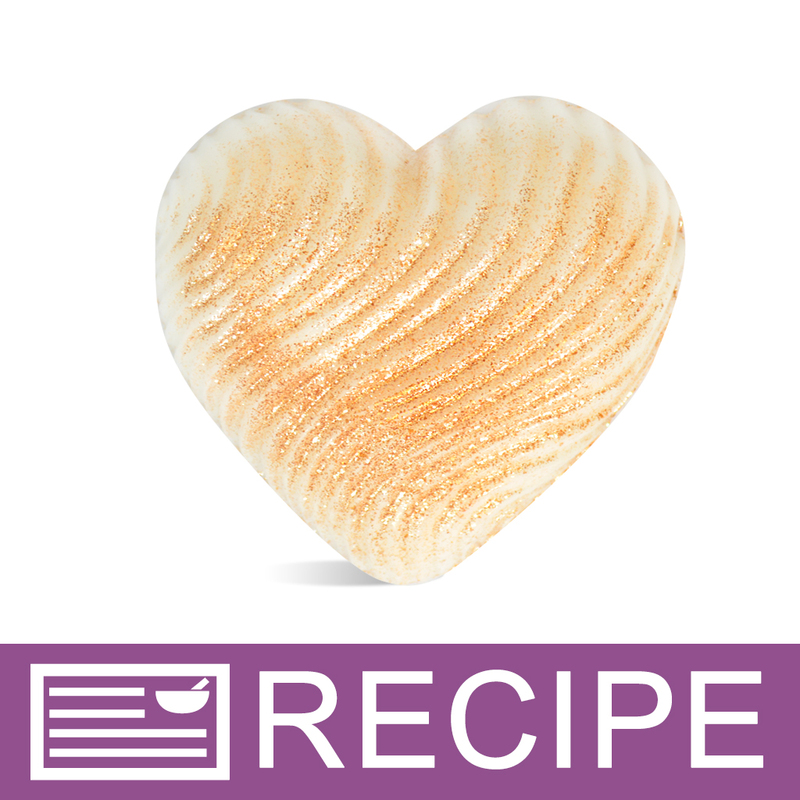 I make exfolianting apricot & honey facial bars with emu oil - to die for! !...and so luxurious for super dry skin like mine!! "will this mold work with bathbmbs?" 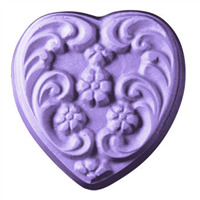 Staff Answer Plastic molds do work with bath bombs. Pack it tight and allow to sit 4-12 hours before removing from the mold.